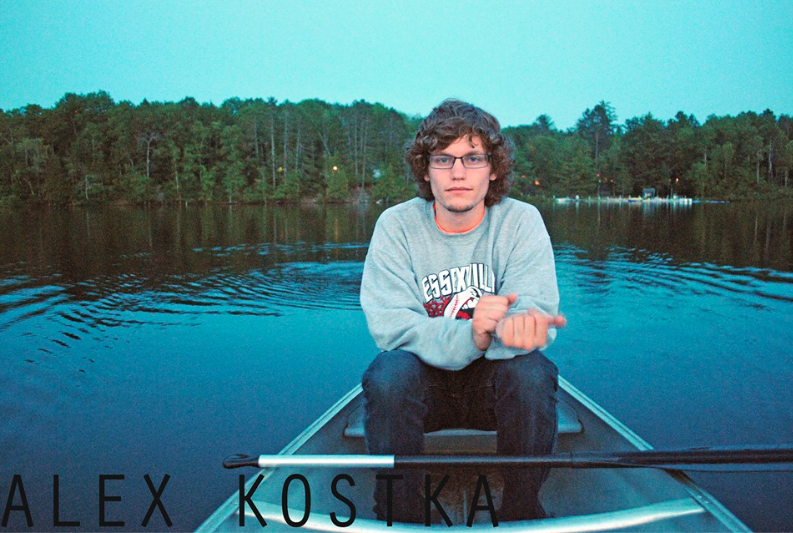 Alex Kostka is an indie/acoustic artist from Bay City, Michigan. His music is very much an amalgamation of John Mayer’s distinctive acoustic chords, Ed Sheeran’s inventive lyrics, and Damien Rice’s unique vocals. Recently, Kostka released two songs — “Better Days” and Calm Me Down”. Both songs are original and unlike anything that you will find in the music industry today mainly because Kostka’s music is completely acoustic. Today, most music is overproduced and polluted with unnecessary instruments and obnoxious sound effects. Kostka, however, deviates from the norm. His music is his music — he plays his guitar and vocalizes his lyrics without any distractions from extraneous instrumentals — because his music is so stripped down from everything else that is out there right now, it’s very easy to actually pay attention to his music and what he has to say. “Better Days” and “Calm Me Down” are both lyrically brilliant songs about relationships. When coupled with refreshing acoustic chords, the effect is both calming and captivating. Personally, I happen to like “Better Days” a little bit better than “Calm Me Down” only because the chorus is extremely catchy and unlike anything I’ve heard before. All in all, I’m extremely impressed with Kostka’s music and hope to hear a lot more of it as soon as possible! Check out “Better Days” below and more of his music here. This entry was posted in Uncategorized and tagged acoustic, Alex Kostka, aritist, artists, damien rice, ed sheeran, Indie, john mayer, Michigan, music. Bookmark the permalink.